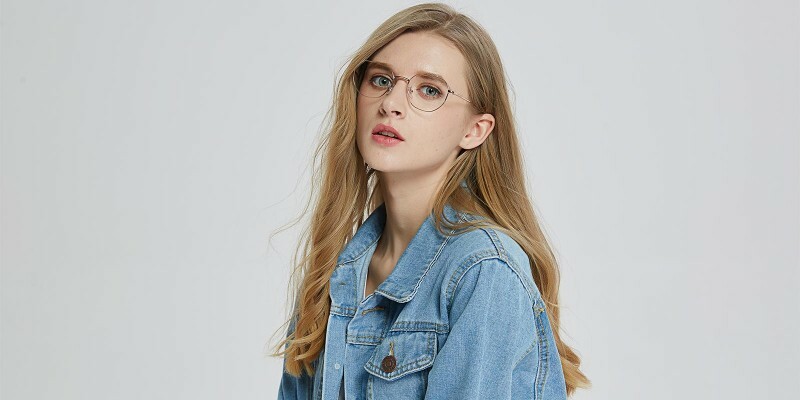 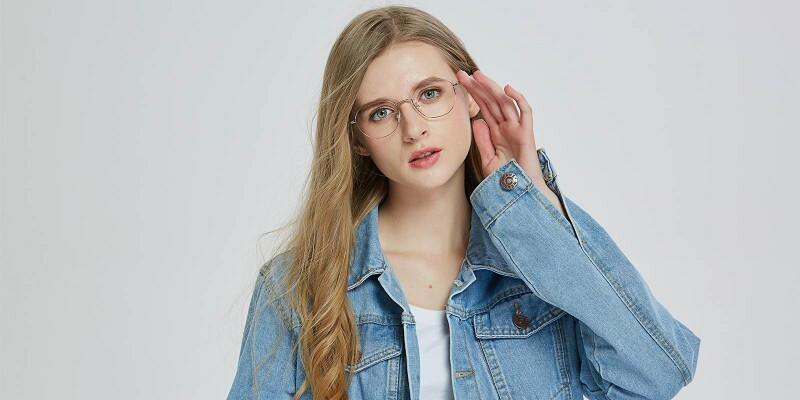 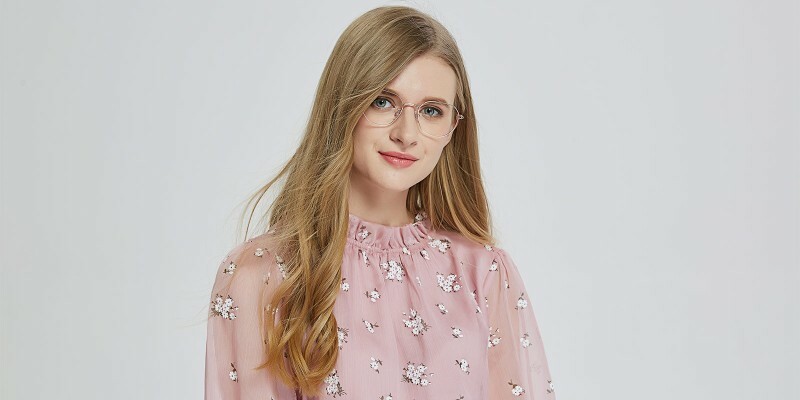 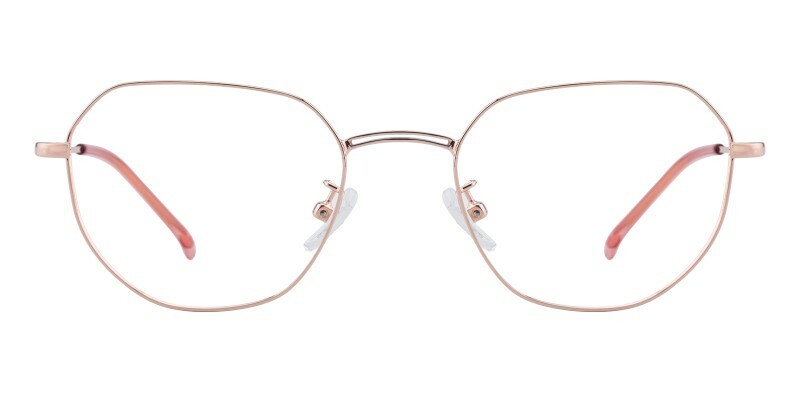 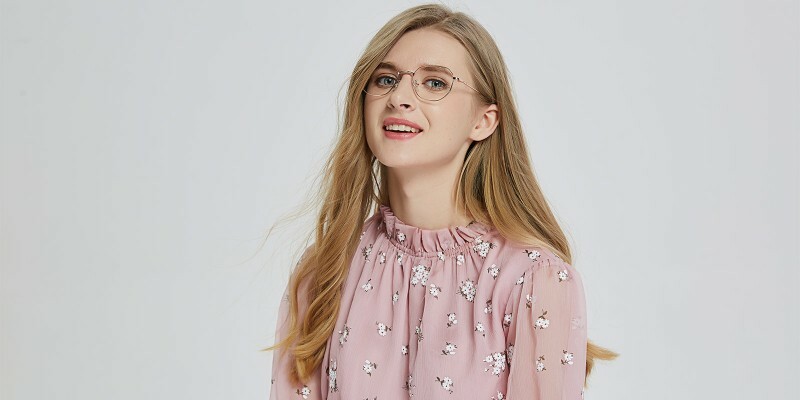 GlassesShop Carson Polygon eyeglasses are made from polished metal material, coming with three color options: Black/Golden, Rose Golden and Black. 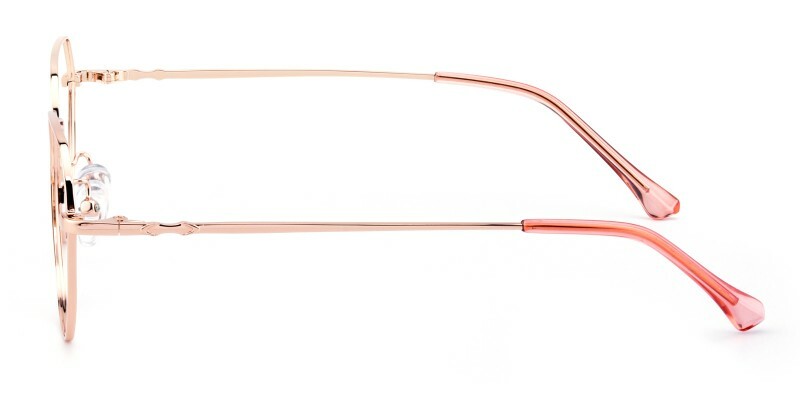 Featured with adjustable nose pads and only 11.4 g weight, it brings comfortable wearing experience. 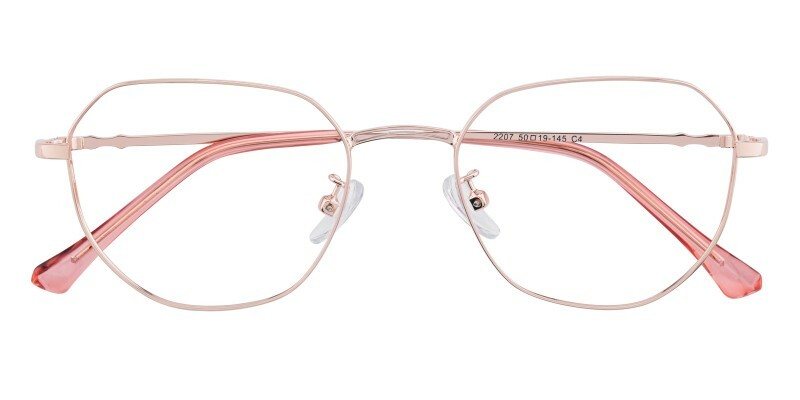 They are perfect for both men and women at home or in the office. 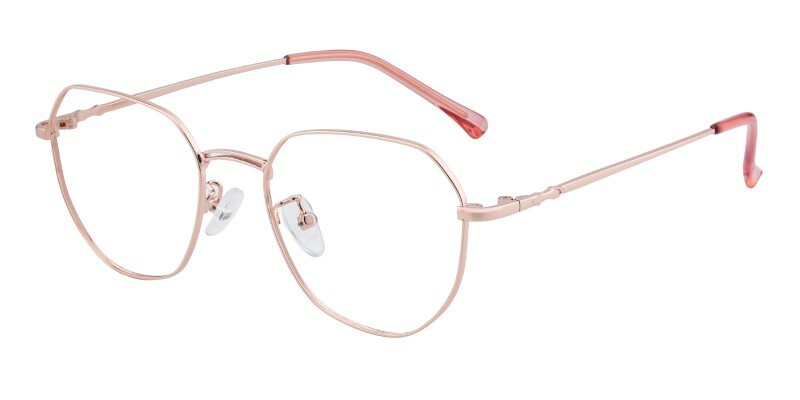 Computer eyeglasses and reading eyeglasses are available.